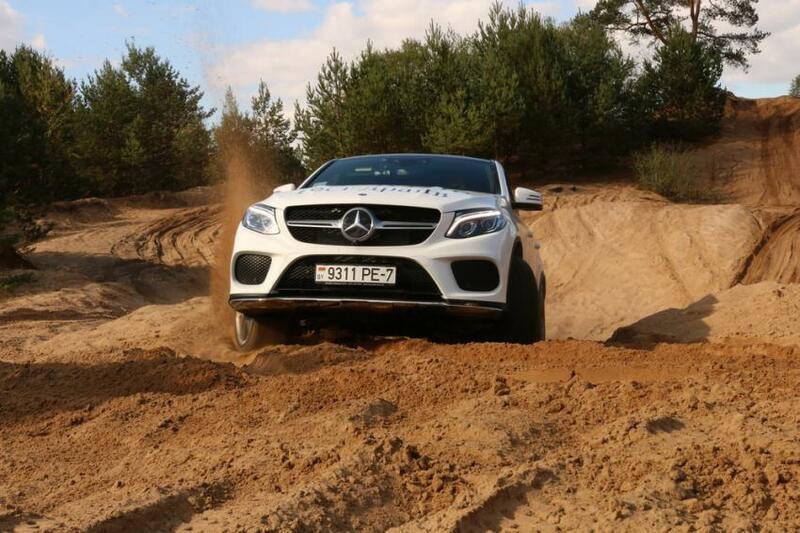 The long awaited Mercedes-Benz GLE has finally arrived, and we reckon fans of the luxury SUV will not be disappointed. Here at Luxury Car Rent we have the Mercedes Benz GLE available to rent for 2016. If you are coming to the French Alps this winter, she is the perfect vehicle for friends and family. Luxury Car Rent can hire the Mercedes GLE for Courchevel, Megeve, Val D'Isere, Chamonix, Les Arcs, Les Trois Vallées, Meribel winter holidays. She is also available for the summer season in Monaco and on the French Riviera. The new GLE car, launched this month and available to rent from 2016, comes in two guises so is sure to appeal to an even bigger market than its predecessor, the M-Class. The first is a traditional SUV with mountains of space inside and a rugged, 4x4-esque charm, while the second model is the sleeker, more sophisticated GLE coupe version. Let’s start with the SUV model, which has officially been named the 450 AMG 4MATIC, and which really does deliver everything that you might imagine from a Mercedes-Benz SUV. It’s comfortable, it looks the part and it is a distinct improvement on the M-Class, especially in terms of the interior which is both high-tech and high-luxe. For example, the steering wheel has a three-spoke design with metallic accents and a Mercedes star on it, whilst the dashboard is also embellished with high-glass and metallic fixtures. Amongst other improved features inside the Mercedes GLE is the panoramic glass roof, electrically adjustable outside mirrors, cruise control and braking function. The exterior has also been overhauled, with a bigger and bolder front bumper, a newly designed radiator grille and LED daylight running lights, to name just a few modifications. The engine is greatly improved too, with renewed focus on diesel emissions which is hugely important in today’s current climate. Another improvement is the new nine-speed automatic transmission, which helps propel the vehicle to 0 to 100 km/h in 8.6 seconds and reach a top speed of 212 km/h. The features of the new Mercedes GLE Coupe – known officially as the 2016 Mercedes-Benz GLE450 AMG Coupe - are pretty similar although it lacks the load volume in the rear of the car which could arguably count against it as a vehicle to choose to rent for a family holiday, or ski trip to Courchevel, for example. However, we anticipate that few drivers will fail to find the experience of driving either model as anything but pure, unadulterated pleasure.